Established in 1977, Southowram Cricket Club is a village cricket team who welcome players and supporters of all ages and abilities. Southowram Cricket Club currently has two teams, both of whom play in the Spenser Wilson Halifax Cricket League. 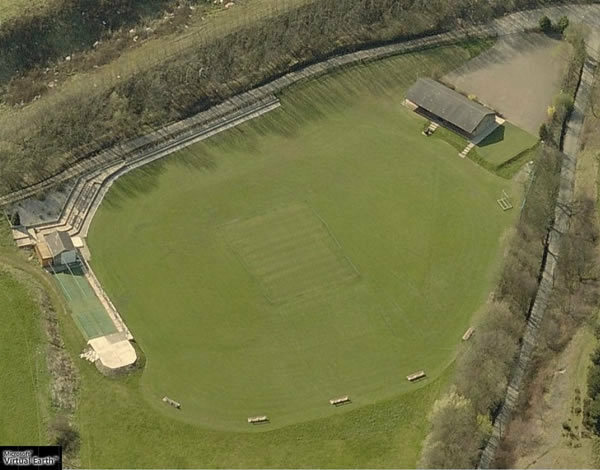 Situated at the bottom of Ashday Lane in Southowram, Southowram Cricket Club’s ground is a picturesque location and can be a real suntrap on those long hot summer days. The club boasts a well-stocked bar selling Samuel Smith’s fine ales at very competitive prices. 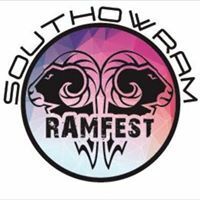 Southowram Cricket Club also hosts an annual music festival, Ramfest which has raised several thousand pounds for various charities since the inaugural event. Whether you are a junior looking to play, a parent or a more experienced player or coach wanting to join a new Club, find out all about our great Cricket Club - who to contact, our facilities and how to join. Get involved! Visit our new for 2019 club kit shop: BUY YOUR SOUTHOWRAM KIT HERE!